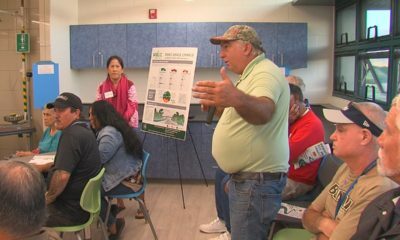 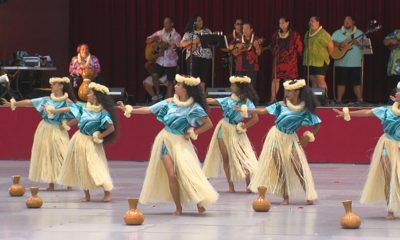 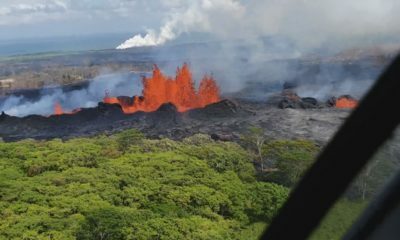 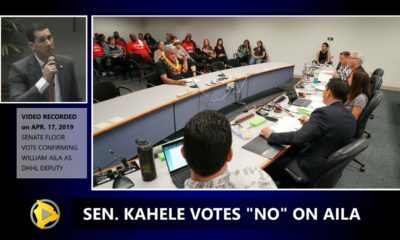 HILO (BIVN) - The group has been asking the Hawaii County Council for an open review of the emergency response to Iselle and the June 27 lava flow. 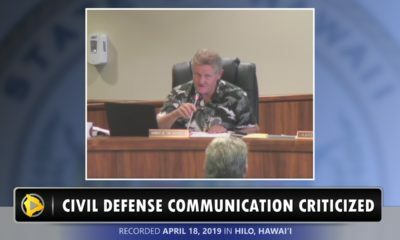 HILO, Hawaii – Sara Steiner addressed the Hawaii County Council Committee on Public Safety and Mass Transit on Tuesday, speaking on behalf of the Unified 4 Puna working group. 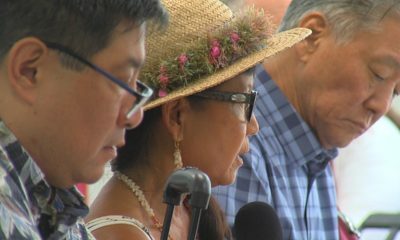 Councilwoman Margaret Wille brought forward Communication 1072 in order to have a discussion with the civil defense administrator “on the status of island-wide disaster preparedness for hurricanes, tsunamis, wildfires, and lava flows.” However, much of the public testimony focused on the Puna Geothermal Venture steam releases that have occurred in recent days.